Last game played: Detroit Pistons lost to the Atlanta Hawks, 95-98. The Detroit Pistons travel to the Phillips Arena in Atlanta to take on the lowly Hawks in a game that the Pistons should be looking to win emphatically. The Pistons themselves have been struggling all season but are still in the mix for the playoffs, sitting in the 8th spot with a 26-30 record. They have a positive record in their last 10 games though, having won 6 of them. The Atlanta Hawks, on the other hand, are continuing to be among the worst teams in the league with a 19-39 record. However, they have strung together 4 wins in their last 10 matches to indicate some sort of an upturn in fortunes. Both teams are coming off painful defeats, the Atlanta Hawks losing to the New York Knicks 91-106 and the Detroit Pistons succumbing to the high flying Boston Celtics 110-118. Atlanta Hawks: Guard Jaylen Adams is listed as day to day with an ankle injury while Center Miles Plumlee is out indefinitely with a knee injury. 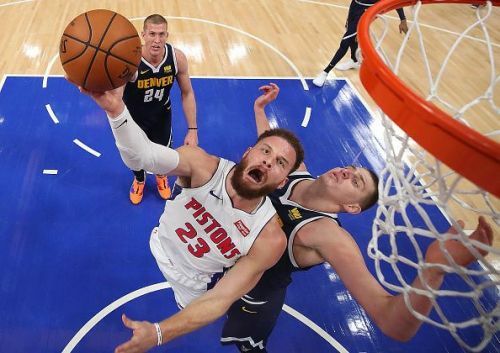 In a less-than-stellar campaign this season, the Pistons have had one shining light in the form of star forward, Blake Griffin. He has been absolutely astonishing all season, missing just 2 games. He is averaging a career-high 26.3 points per game, along with 8.1 rebounds and 5.4 assists. He has had absolutely no problem retooling his game and can handle the ball really well as well as shoot the 3 at a really good percentage of 36.5% off 7 attempts a game, which makes him a huge threat. The Hawks definitely need to stop Griffin if they are to have any chance of winning the game against the Pistons. 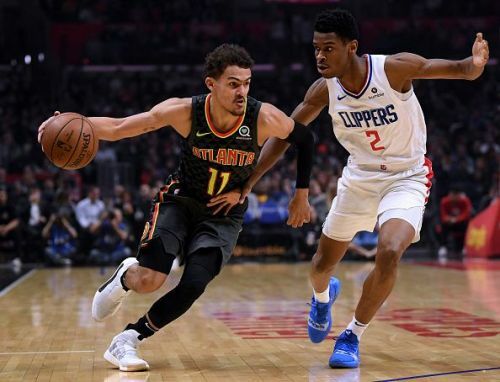 The Atlanta Hawks have been poor all season long, but that has not stopped Trae Young from growing into the talented point guard that he had shown glimpses of in his college career. He has been superb for the Hawks all season, averaging 16.9 points a game, along with 7.6 assists and 3.3 rebounds. From a 19.8% 3-point shooter in November, Trae seems to have found his footing and is now shooting just under 40% from deep. This one seems like a straightforward game to call, with the Detroit Pistons expected to come out on top with ease. They clearly have the superior players in Jackson, Griffin and Drummond and should easily be able to dispatch a young Hawks team that will have one eye on the lottery in the summer rather than the postseason.